Once a visitor makes it to a website via a search engine, the real purpose of the website can be utilized. Website purposes vary from e-commerce to simple data capturing to pure marketing. Whatever the purpose though a website will have forms and e-mails that users access to make contact with the company. It is imperative to constantly check these forms and e-mails for potential errors. In terms of e-mail it could mean opening the wrong mail client or not linking to a mail client at all. These errors need to be fixed as soon as they are identified. If the website has a form that consumers need to fill in it is imperative to send test queries and make sure that the information reaches its target destination. Secondly forms can also be revised to be more user-friendly. 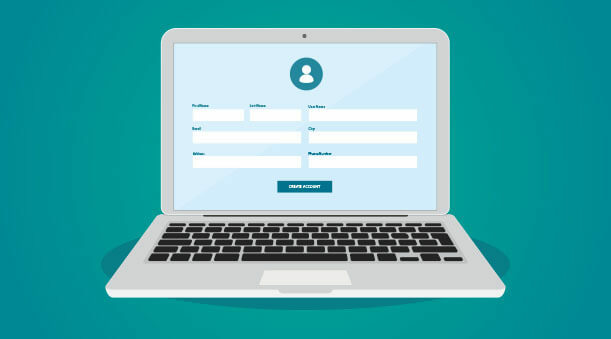 Most visitors do not want long and complicated forms that ask them for personal details. Instead a maximum of three to four fields is recommended – the shorter the form the more likely they are to fill it in. Secondly keep the information asked for impersonal by only asking names and e-mail addresses. The rest of the personal details will come to light as communication with a client is established. It is incredibly important to make sure that the means your clients have to contact you are in working order at all times, as a visit to a website alone is not enough, there needs to be a conversion.